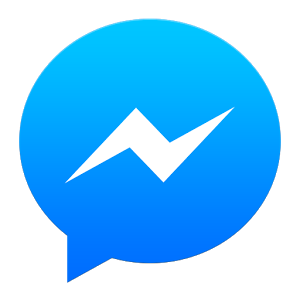 Yesterday PayPal updated its Android app to take advantage of Xoom, a service that allows you to transfer money internationally. PayPal acquired Xoom back in 2015 and only began integrating Xoom's features into its own services late last year. With Xoom users can send money to people in over 62 countries via a few different means, including topping up prepaid phones. 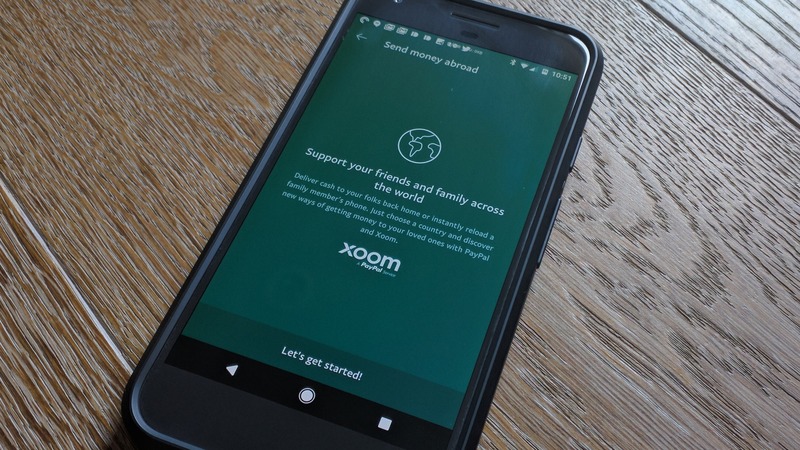 Anyone who may be regularly sending cash to friends or family abroad will likely welcome the new Xoom integration.